A KJV Bible to use for very fast passage lookup during church services. Completely Free and no ADs. 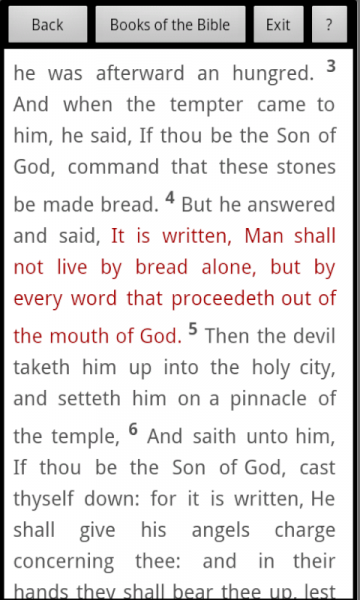 No WiFi or Cell connection needed to view the bible. Very fast loading with each book and chapter indexed and fully selectable on screen. You can choose a book and chapter within seconds. This allows you to quickly keep up with the pastor as he tells you to turn to a specific chapter and verse. Text too small on your device? Just pinch and expand on your screen just as you would do to make photos larger or smaller. Completely variable text size (Pinch must be supported by your device). 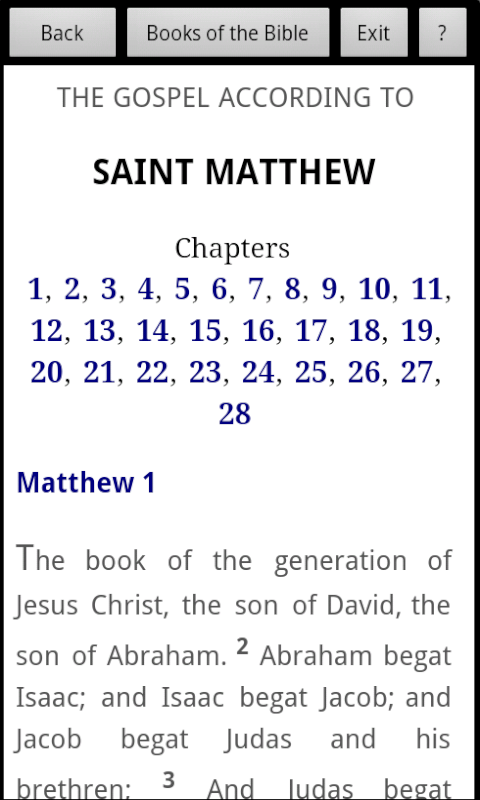 The Easy KJV Bible app will resize itself to most smart phones and tablets. Easy to use controls allow you to quickly go from one passage to another. This version does not have bookmarking or other fancy controls. 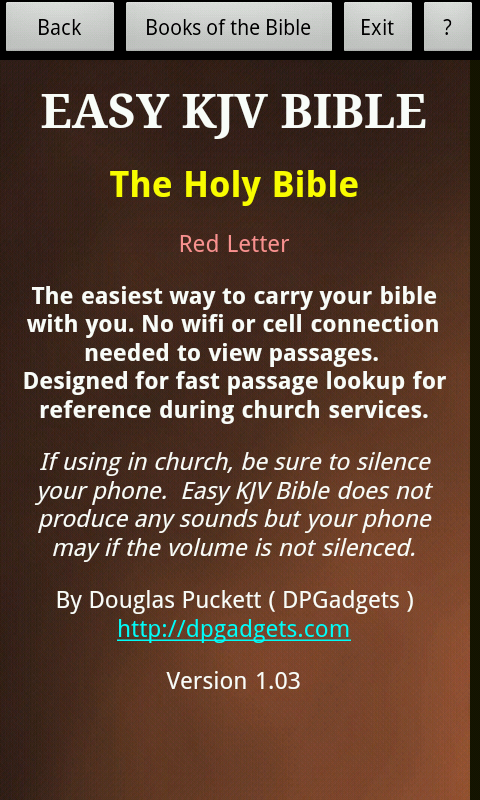 It is designed solely to be used for quick passage lookup during a church service. That is the main design concept. 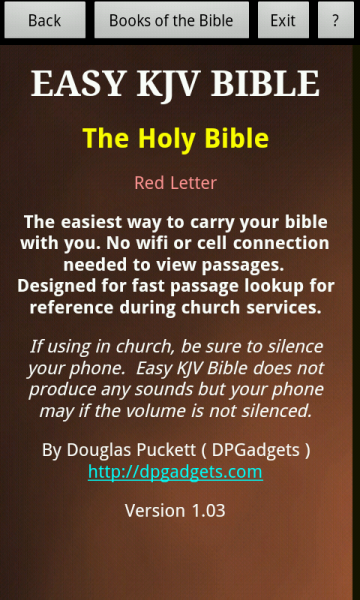 The complete bible is contained on the phone so Easy KJV Bible will not need a wifi connection to work. 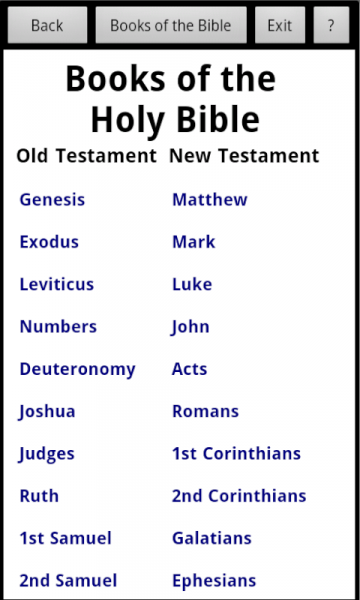 It may ask for networking permissions but that has nothing to do with viewing the bible text. It asks for network permission since it utilizes a webbrowser to view the text but the files you view are on the phone, not on the internet. If you click the DPGadgets link on the front page, it will go to the internet to show the DPGadgets website where you can see all of our Andriod apps we create. 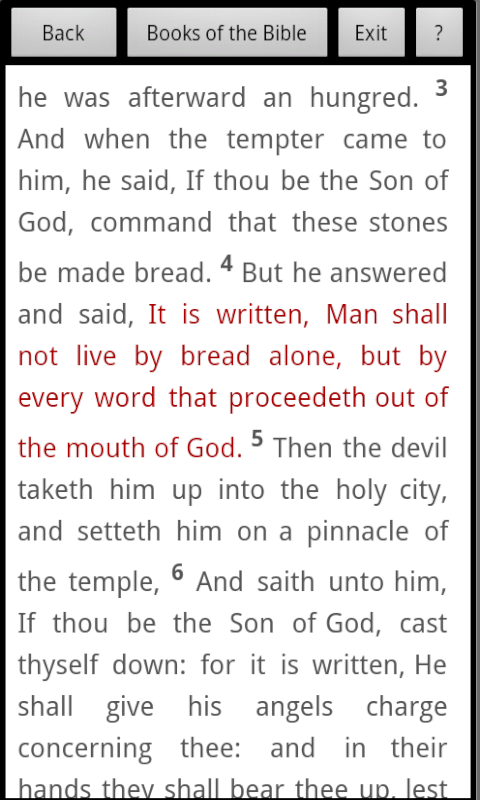 That’s the only networking utilized in the app and the only time the internet would ever be used on the Easy KJV Bible app. 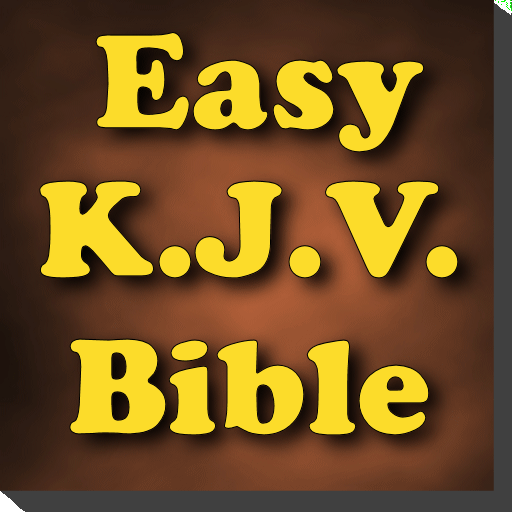 If you like Easy KJV Bible, please comment and rate it so I can make it be the only bible you will need on your phone.